Founded in Manchester in 2015, the Politics Project plays a central role in empowering young people within politics — not only in Greater Manchester but all across the UK. Connecting a wide range of schools with their MPs, the Politics Project offers a free democratic education for young students. This unique opportunity provides young people with an inspiring and motivating environment where they can establish their political voice. 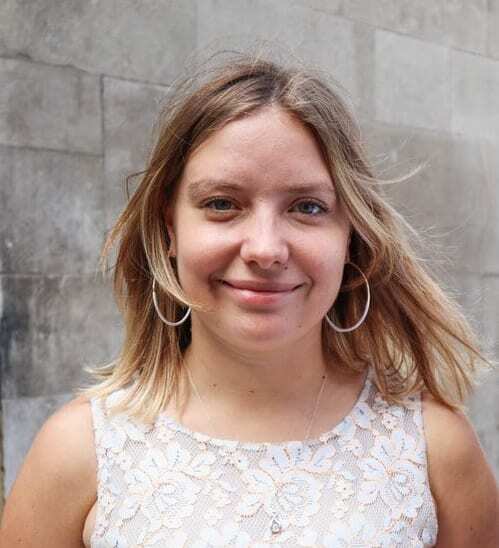 I spoke with the project’s Director, University of Manchester graduate, Hattie Andrews, discussing her motivations behind founding the project, the role of digital technology in youth empowerment, and what the future holds for the Politics Project. With MP’s calendars becoming progressively overloaded, the efficiency and lucrative nature of digital surgeries is a vital way of ensuring the youth of today are heard by their representatives. When considering the challenges facing youth empowerment in politics today, Hattie claimed “one of the biggest challenges is where politics sits (or doesn’t sit) in the education system,” the difficulty is in ensuring young people receive the opportunity to “understand the basics,” thus thanks to the Project’s surgeries this door has been opened. Having recently attended a digital surgery alongside Hattie at a school in Bolton, it was refreshing and reassuring to see how involved the students were. The narrative dominating youth engagement is that they are apathetic, yet Hattie disagrees with this: “being apathetic suggests you have decided not to engage, from my experience a lot of young people didn’t even know politics was happening.” As a Politics student myself, I found it heartening to see these young students overcome their initial nervousness to voice their concerns and expectations to their MP. The relaxed classroom environment facilitated by the digital surgeries allowed for an enlightening insight for students into the politics of the day. Despite the significant steps being made by the Politics Project, Hattie stresses there is still further to go, leaving the question of what’s next for the Politics Project? “We plan to start thematic digital surgeries looking at specific issues like Peterloo and climate change, alongside starting to think about how we can use the process to co-design policy and build relationships. There are also (very tiny) whispers of doing surgeries with politicians across the pond.” With the project already bearing much notability in the realm of youth political engagement, it appears the pursuits of the Politics Project will certainly continue to thrive in the future with exciting opportunities in the pipeline. You can find more information about the politics project via their website and follow them on Facebook and Twitter.